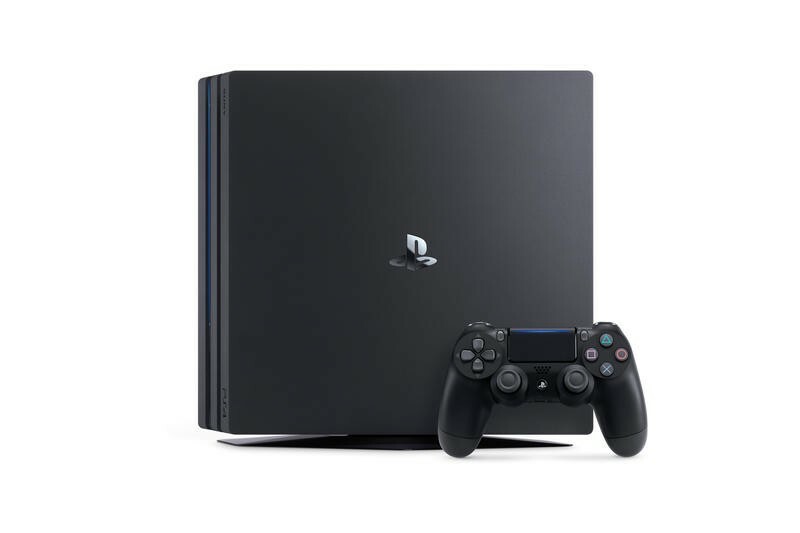 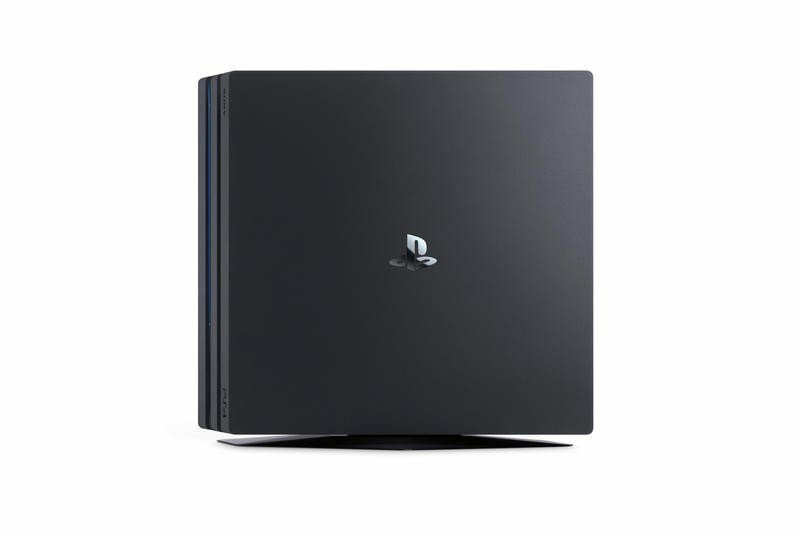 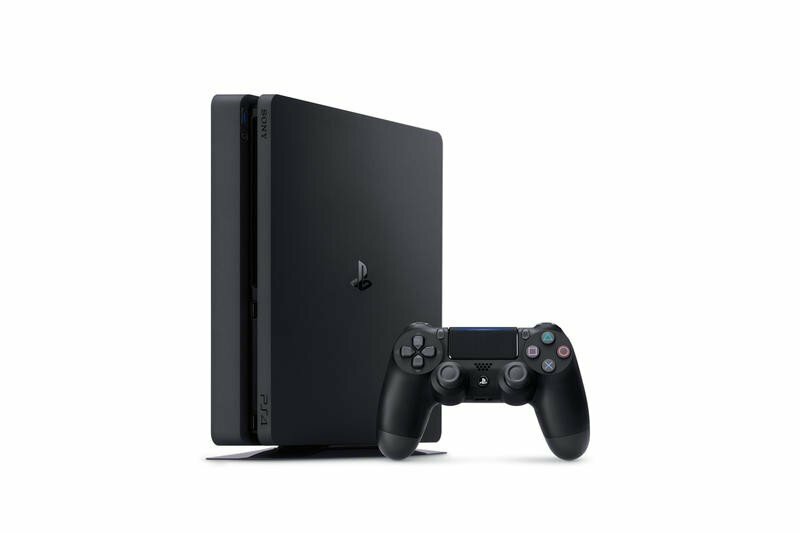 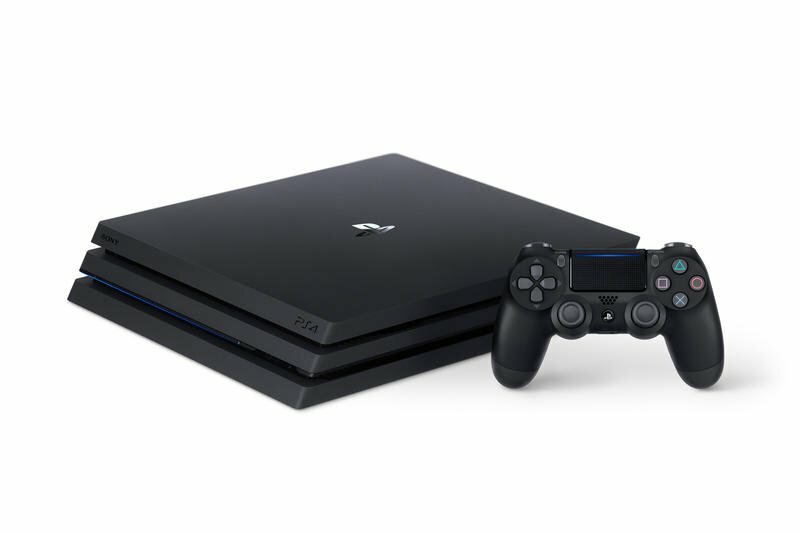 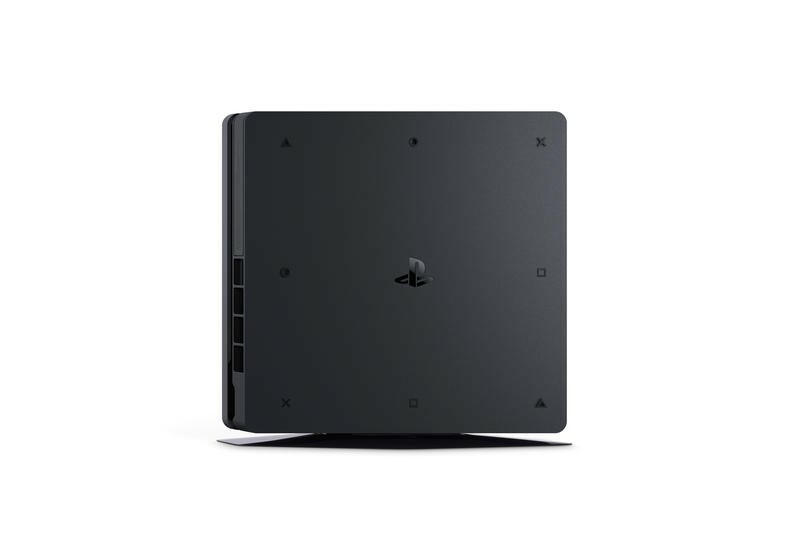 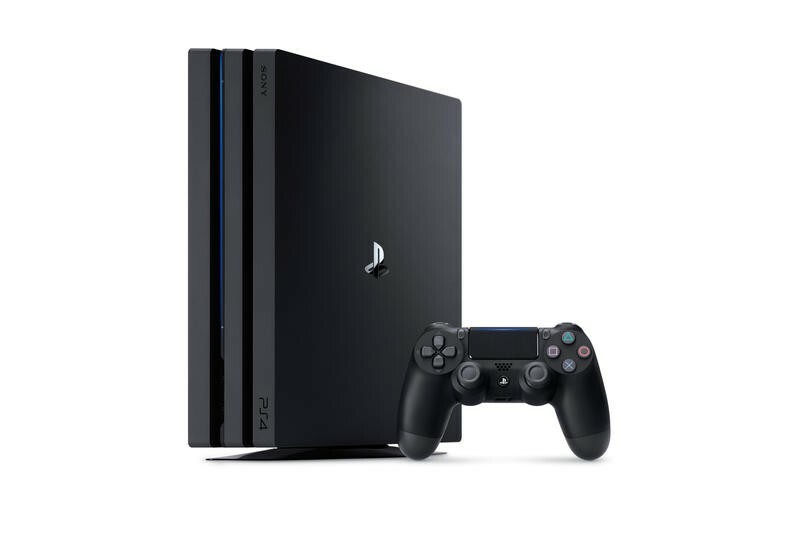 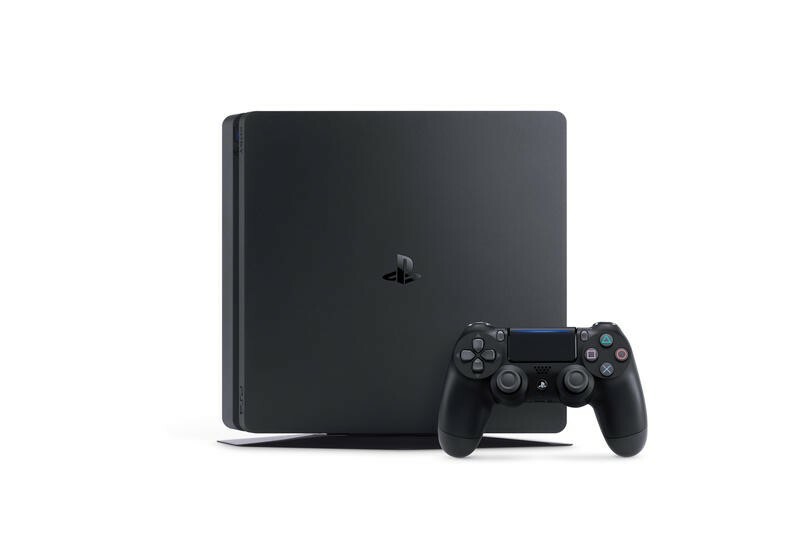 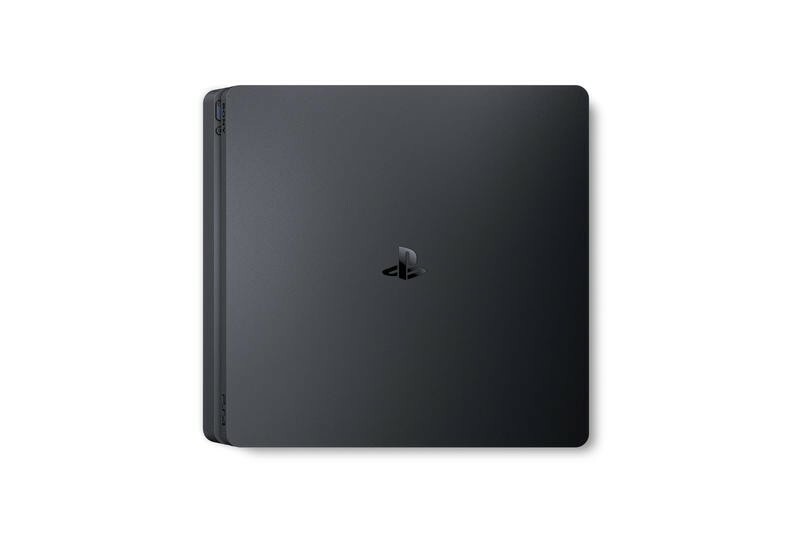 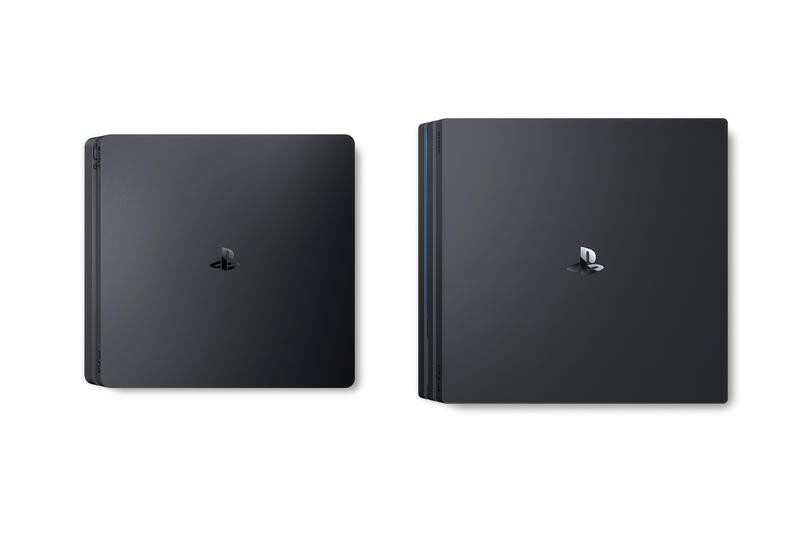 Beta testing for PlayStation 4 software update version 4.5, codenamed Sasuke, has started today, and Sony’s confirmation of the content is a welcome one indeed. 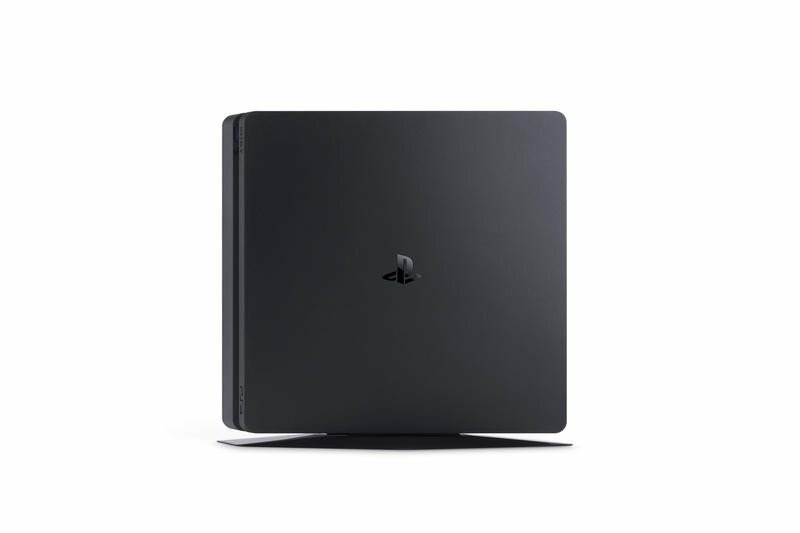 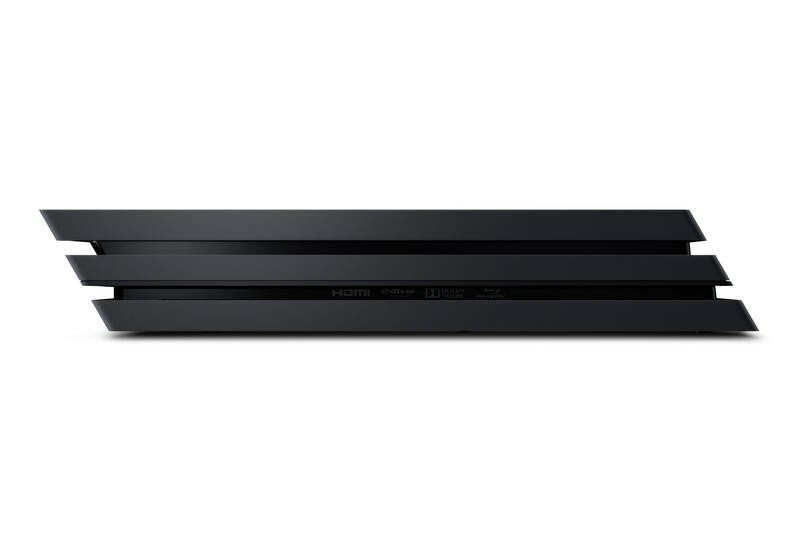 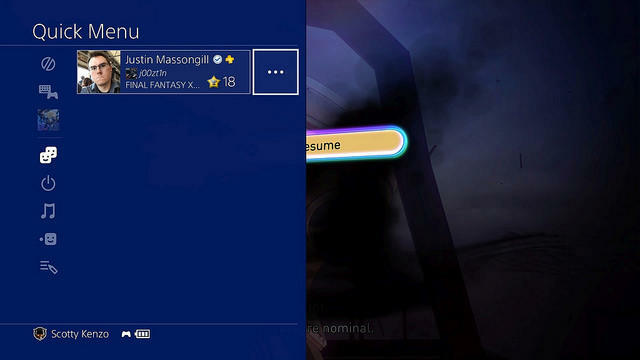 As stated on PlayStation Blog, the console will finally be able to support external hard drives with the new update. 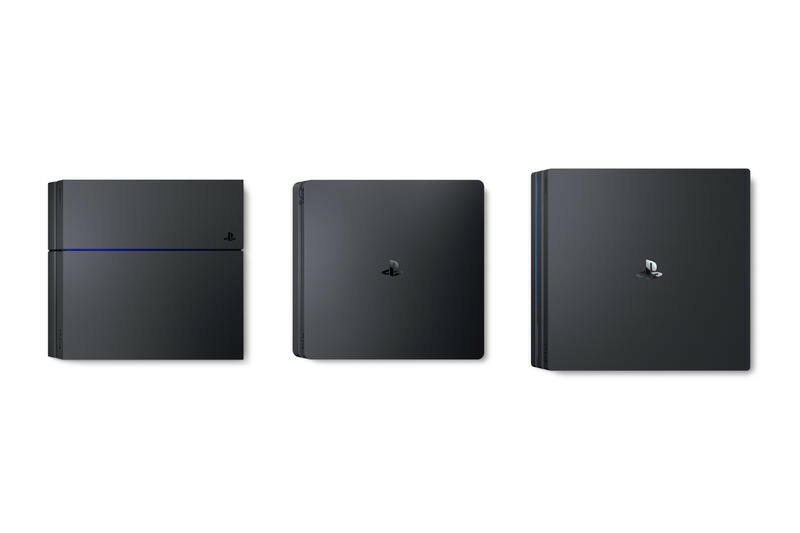 It’s easy to upgrade the HDD that came with your PS4, but if you’re still looking for more storage space on the console, we’ve got you covered. 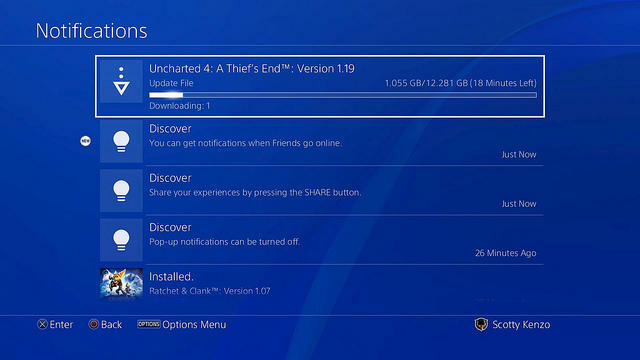 With this update, you have the option to store content to an external HDD. 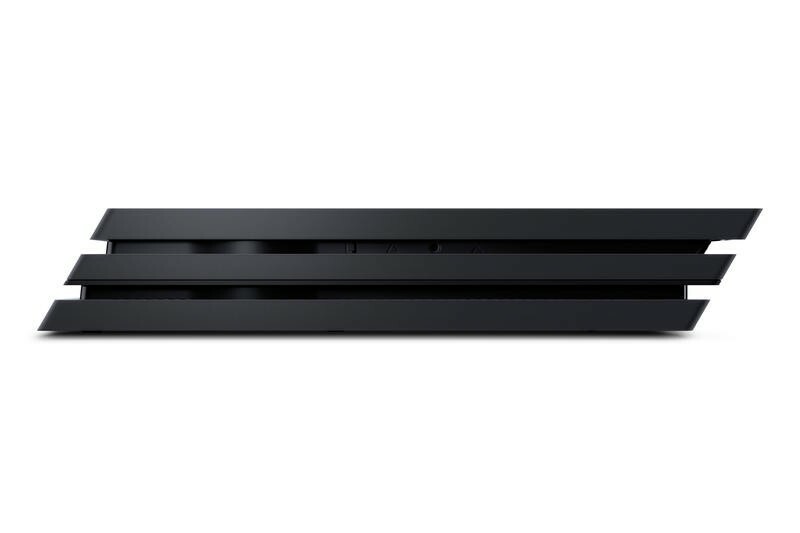 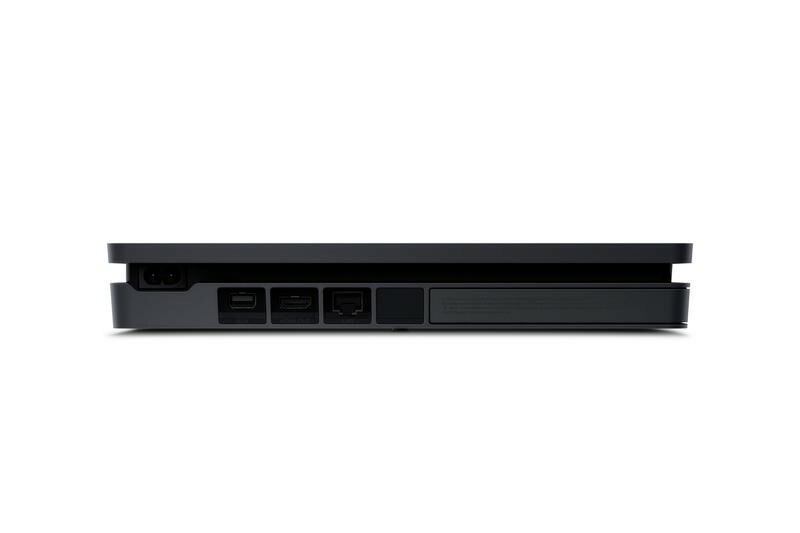 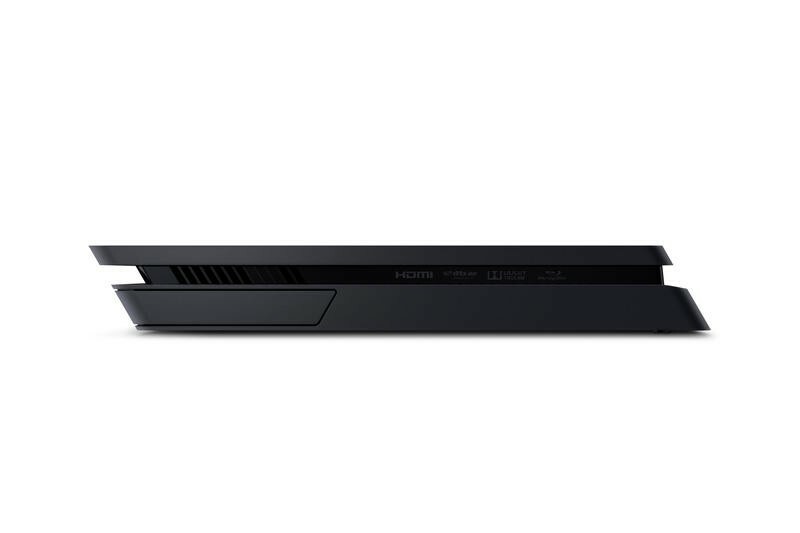 Just plug a USB 3.0 HDD into your PS4, and voilà, you now have more space on the console. 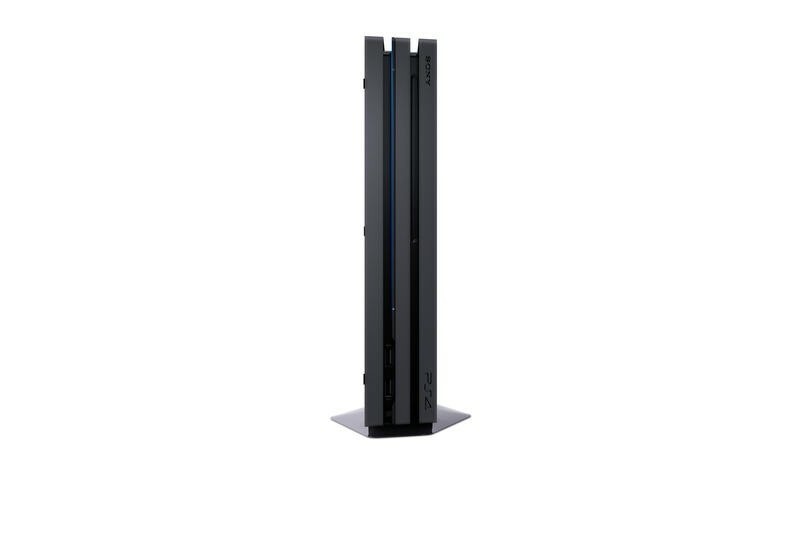 This is compatible with HDDs up to 8TB in size. 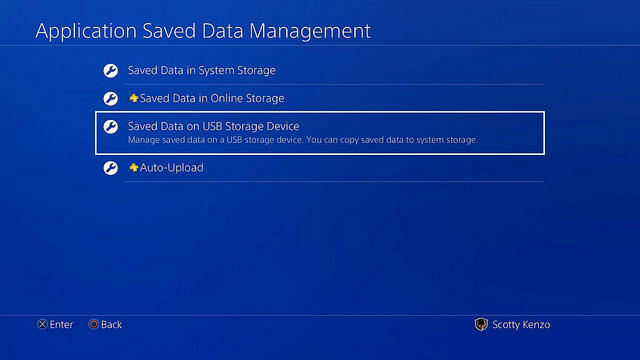 You can download and install applications directly to your extra storage, and the saved contents are easily manageable through the settings menu. 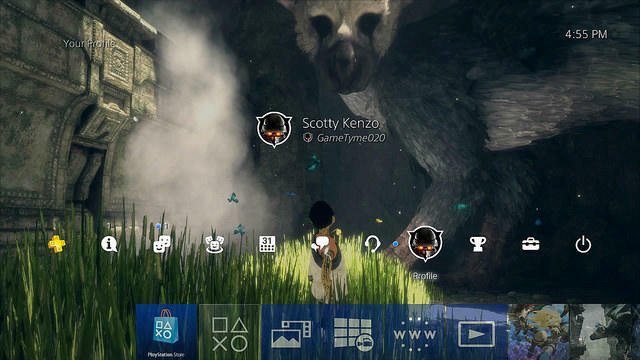 The update also allows the use of custom wallpapers, a quick refresh button to see more accurately where your friends are, and even 3D Blu-ray support for PlayStation VR. 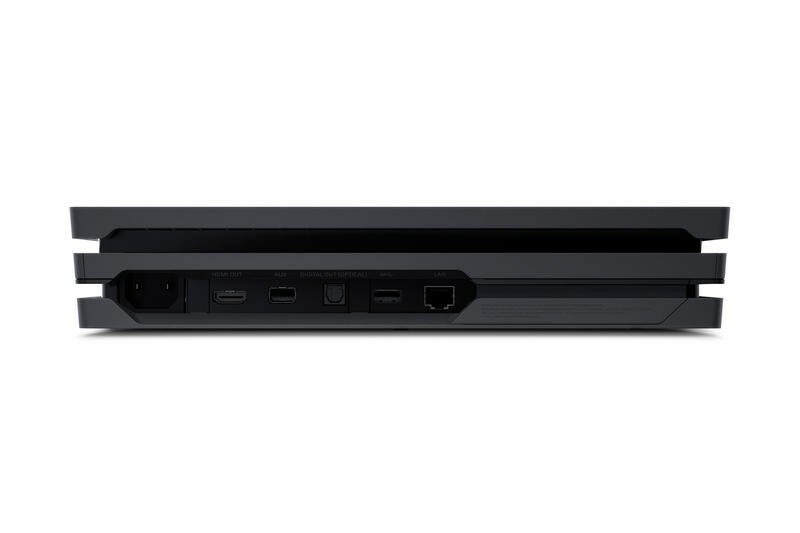 External hard drive support on the Wii U wasn’t only standard practice, it was a necessity to fit some games on the system itself! 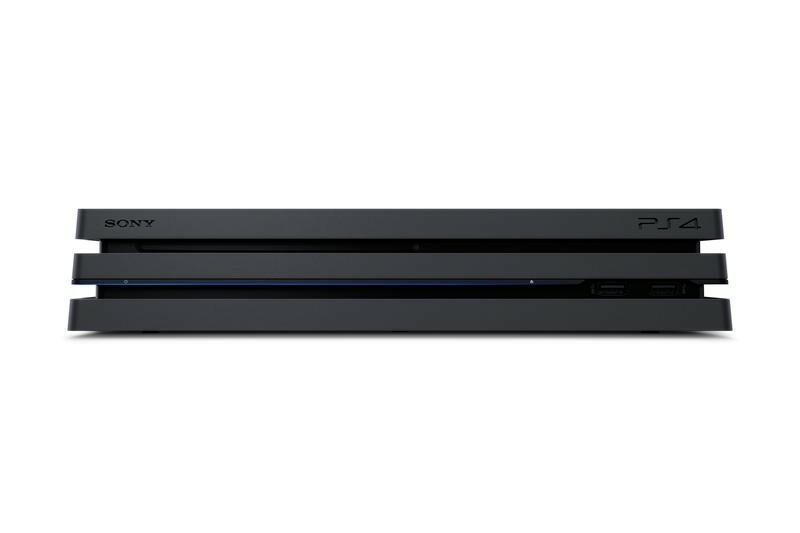 Glad the PlayStation 4 finally caught up to Nintendo… huh?